Plan your vacation at The Huntley Santa Monica Beach and enjoy up to 20% off your stay, while taking in the best of Santa Monica and it's beaches! Must be booked 15 days prior to arrival. 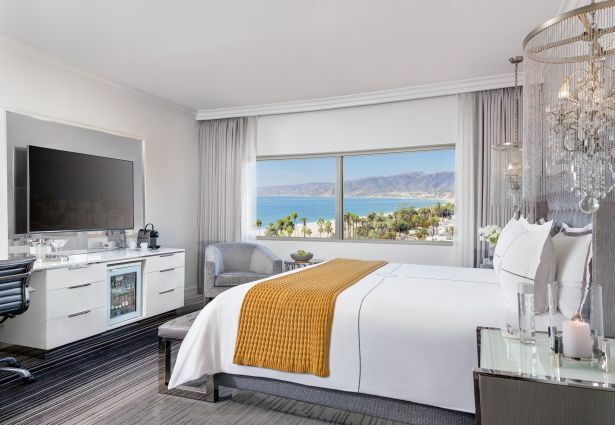 Santa Monica luxury hotel offer available upon availability. Discount applied toward room rate only. Requires a minimum 4-night consecutive stay. 72-Hour Cancellation Policy applies. Offer may not be combined with any other offers. Blackout dates apply. Any reservation shortened for less the 4 nights, rate will incur an early checkout fee.